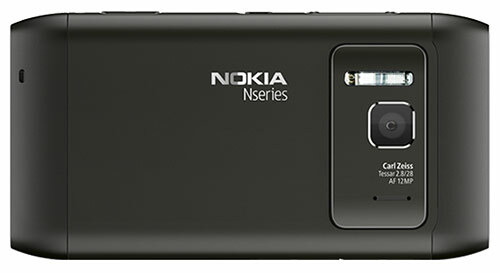 Just when you thought that the last device on Nokia’s camera flagship would be the Nokia N8; rumours have start popping up and do the rounds that the company is working on a successor to the N8, with little better specs. And the twist in the tale is that it will be running on Symbian OS. Yes, Nokia plans to reveal the device at the Mobile World Congress in February. This can act as a distraction to the future Windows Phone running devices that will also be displayed at the conference as Nokia is spending a lot of its resources on the marketing of its newly launched WP devices. We all know that Nokia has decided to phase out its Symbian flagship so will this successor run on Symbian Belle or a new upgrade? And we sure hope that it has some special tweaks and a better camera app this time around.